Pineapple! A Real Maine lobster buoy! 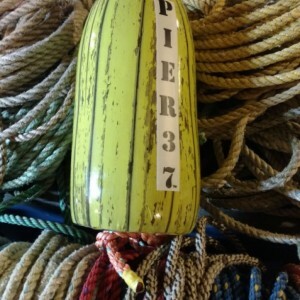 A great gift for any occasion Great detail 5X11 buoy Indoor and outdoor gloss Each buoy has it's own serial number! No 2 alike!